it significantly hinders our online marketing stratergy. You enter the premises of the Royal Agricultural Society on the condition that you do so at your own risk and no claim will lie against the Society for any damage or loss you may suffer to your person or your property whilst you are on the premises, arising from any cause whatsoever. Please note, that depending on factors beyond the organisers control, it may not be possible to host certain advertised events. The Royal Show does not endorse any of the political or personal views held by its employees, suppliers, exhibitors, organisers and performers at the Royal Show. Visitors enter the Showgrounds entirely at their own risk and no claim will lie against the Royal Show for any damage, death or loss to one’s person or property arising from any cause whatsoever. 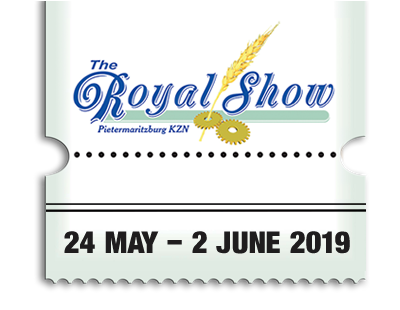 Also, whilst the organisers endeavour to vet the credibility of exhibitors and vendors, the Royal Show cannot be held responsible for non-delivery or defective goods or services purchased.